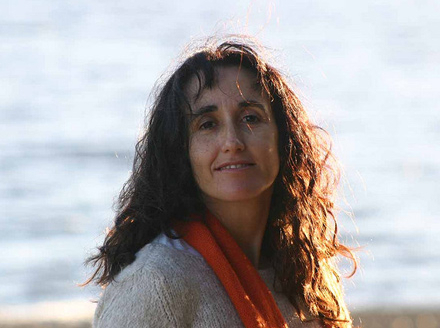 Ana María Pavez develops educational materials that teach young children about indigenous peoples. 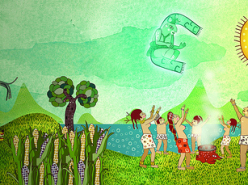 She works for Editorial Amanuta, an imprint in Santiago, Chile, where she has edited and contributed stories to a series of 18 illustrated children’s books about indigenous communities. She is an educational consultant for museums, and produced the animation Popol Vuh: The Quiché Maya Creation Myth for the exposition “México: del Cuerpo al Cosmos” of the Centro Cultural Palacio la Moneda in Santiago, Chile. She was a consultant on the 2001 exhibition “Cuentos de Animales” at the Museo Chileno de Arte Precolombino, and wrote the accompanying children’s book published by the museum. Pavez received her MA in archaeology from Yale University in New Haven, Connecticut. She lives in Santiago.